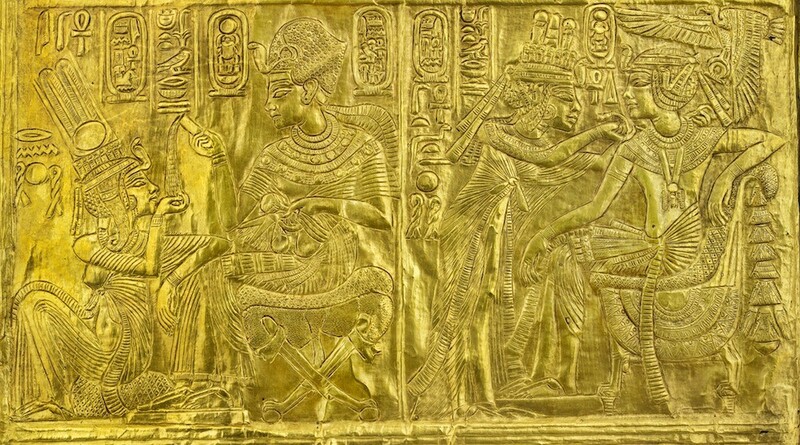 The largest collection of Tutankhamun’s treasures to travel outside of Egypt is coming to London this year. Featuring 150 original objects from his tomb, this truly spectacular exhibition, ‘Tutankhamun: Treasures of the Golden Pharaoh,’ will be Londoner’s last chance to see these treasures outside of Cairo, Egypt. Coming to the Saatchi Gallery in November 2019, the exhibits are set to include a gilded wooden bed, a gilded wooden shrine, a gold inlaid coffinette, as well as 60 items that will be leaving Egypt for the first and final time. 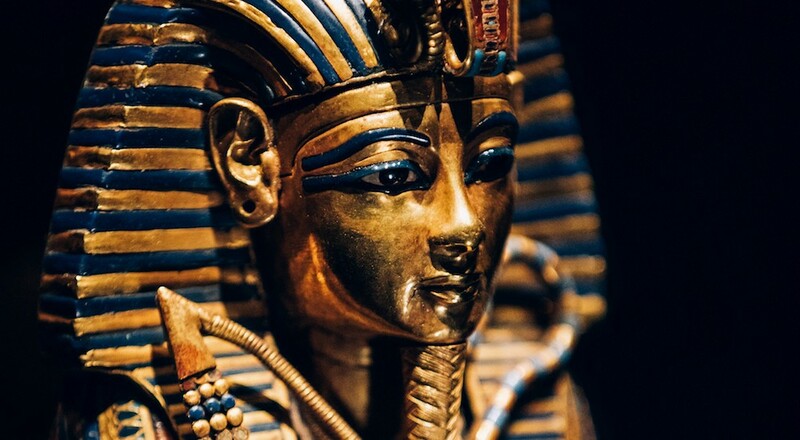 King Tut only became famous 3,000 years after his death, when his tomb was discovered by British archeologist Howard Carter and financier Lord Carnarvon in 1922. This sparked a global fascination with the Egyptian king, which then sparked a wave of Egyptomania. This lead to art and architecture in the 20s being heavily influenced by ancient Egyptian motifs. In fact, the Tut-obsession was even present in music and advertising during this era and beyond! 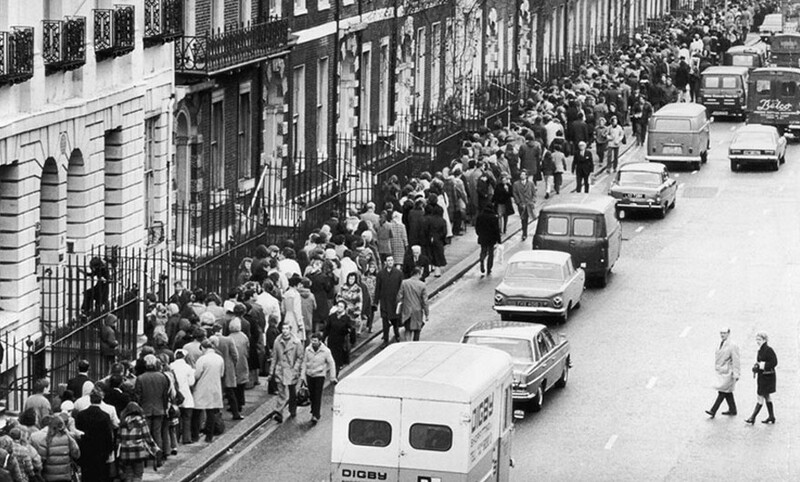 The golden treasures first went on display in the UK at the British Museum in 1972, and millions of people queued for hours to catch a glimpse. (To put this into perspective: this exhibition featured less than 55 items from Tutankhamun’s tomb.) It’s toured since then, but this will be the very last time before the artefacts are permanently installed within the Egyptian Grand Museum in Cairo. Unlike past tours, ‘Tutankhamun: Treasures of the Golden Pharaoh’ will focus on interpreting the significance and meaning of the king’s burial items. 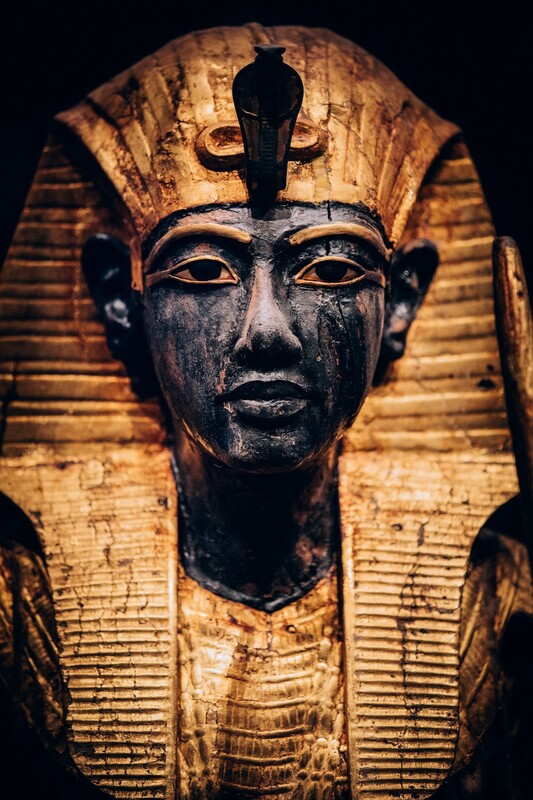 ‘Tutankhamun: Treasures of the Golden Pharaoh’ will be at the Saatchi Gallery from November 2, 2019 until May 3, 2020. Group tickets for more than 15 people are on sale now (call 0844 844 2121). For more information, head to the exhibition website.